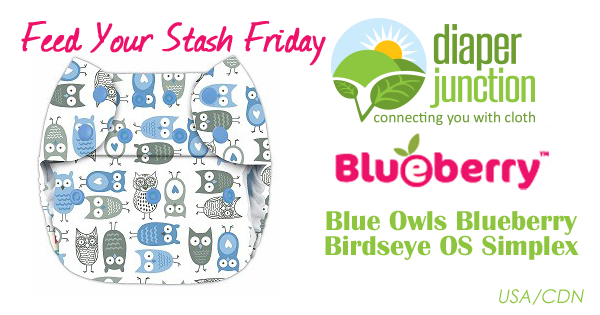 Win a Limited Edition Blue Owls Blueberry Simplex Diaper! Almost monthly Blueberry allows us to pre-order and stock Limited Edition prints. These prints are adorable, limited in quantity and generally sell fast. 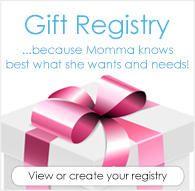 To SHOP ALL OUR LIMITED EDITION CLOTH DIAPER PRINTS please click HERE. One lucky winner will receive a Blue Owls OS Simplex from our in stock selection of Blueberry Diapers!